We can install any type pool table. In some cases the owner has attempted to assemble their own pool table and discovered it was not as easy as anticipated. We can finish even those jobs. It is best to have a professional install a pool table. Let us do the work, we have the knowledge and equipment to complete the job without damage to the pool table, house or people. If you want a pool table taken apart, contact us. 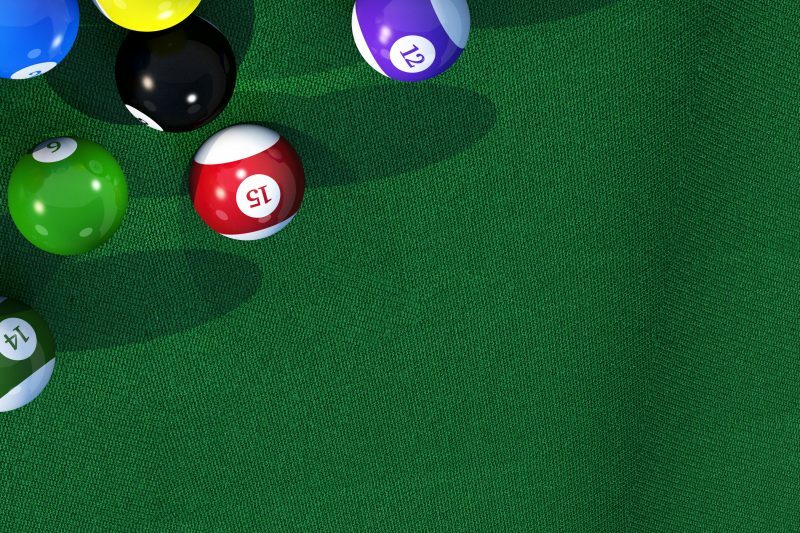 Attempting to disassemble a pool table may damage the table if not done properly. We have skilled pool table technicians that can properly disassemble a pool table and advise on storage or shipment. The pool table components are heavy and can cause injury if not handled safely. Let us do the work, we have the knowledge and equipment to complete the job without damage to the pool table, house or people. After years of playing on a pool table the cloth may need replacement. In some cases the owner just wants a different color of cloth. You pick the color of cloth, we will come to your home remove the rails and apply the new cloth. If you are planning to move a great distance to a new home or location, you have most likely contacted a moving company. We work with moving companies and individuals to prepare the pool table for shipment. The pool table in most cases must be disassembled. We will disassemble the pool table and build a special crate for the slate. The pool table slate crate can then be handled safely by the movers and assured of its safe transport to its new home. If you have recently moved to a new home from afar, your pool table was most likely disassembled and crated. We will re-assemble the pool table, re level and recover if needed. In some cases we work directly with the moving company to complete their moving contract. There are many reasons for moving a pool table. You may be moving to a new home in the area. You may have purchased a used pool table and need it moved from the previous owners home to yours. You may be installing new carpeting and want the pool table moved to a different room. We handle it all, just give us a call. Almost anytime a pool table is moved it will need to be re leveled. In some rare situations the table becomes un level to a structural change or abuse. We can re-level the pool table. Depending on the severity of adjustment, the rails may need removal to access the slate mounting hardware. The process to re-level the pool table is straight forward and it may be the time to reposition the table in the room if desirable.